Situated perfectly to the South of Cuba and the West of Haiti and the Dominican Republic, Jamaica is the fourth largest island in the Caribbean. From the ruling of Spain to Great Britain, and Jamaica’s final victory to independence in August of 1962, history buffs revel in Jamaica’s past and present. The tropical climate’s pride and joy are the lush forests and breathtaking mountains that entice travelers from all over the world to enjoy the great outdoors. 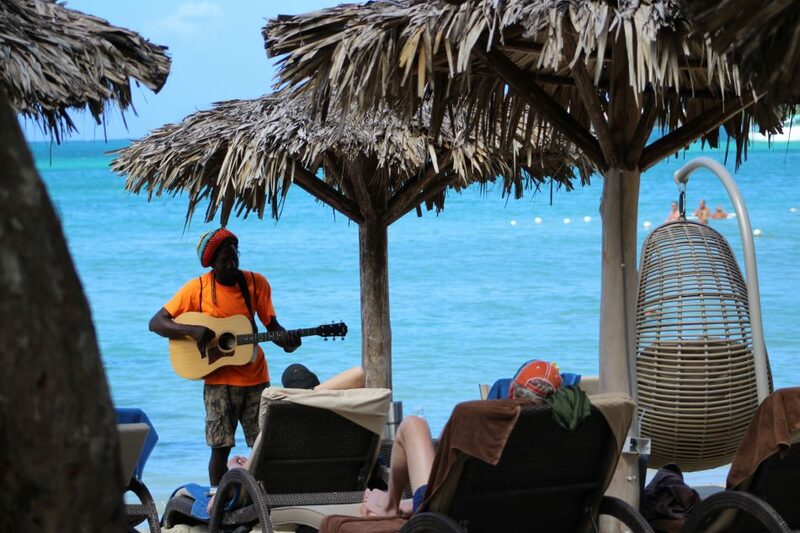 Nightly reggae rhythms encourage explorers to not worry about a thing, and completely immerse into the unique Jamaican culture they can’t find anywhere else. If you haven’t been, you might wonder what makes the magical Caribbean island of Jamaica special for romantic nuptials or a recommitting of love ceremony? 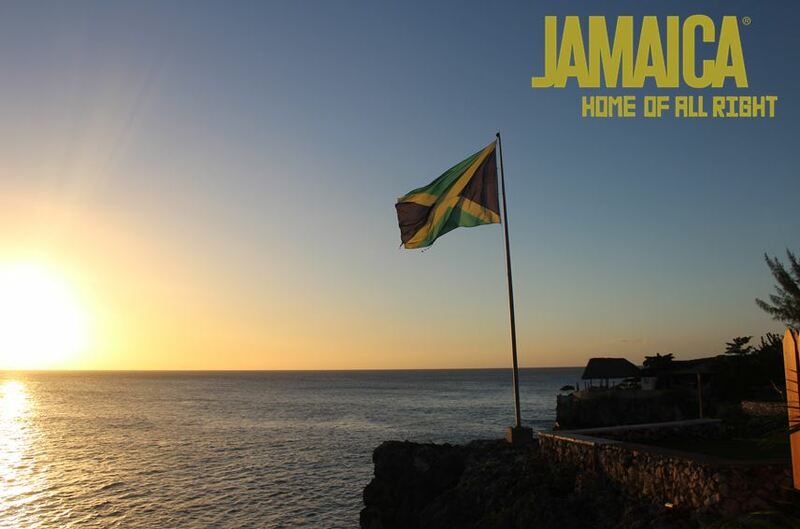 Love for Jamaica spreads far and wide for such a small island that spans 4,240 square miles. Read on for the main reasons why visitors outnumber the residents year over year. The people of Jamaica are laid-back and genuine. 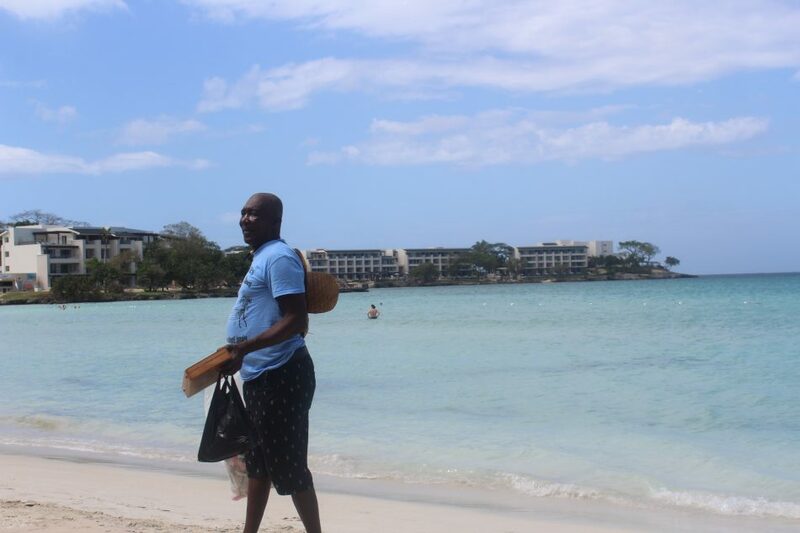 My first time staying at Royalton Negril on the gorgeous beach of Bloody Bay, I was welcomed by friendly staff and made instant friends who made me feel like we had known each other a lifetime. One of the friends I made during my stay, Wayne, wanted to make sure I had a “ja’mazing” time and gave me the low down on the best spots to try outside of the resort, and authentic dishes that would satisfy my foodie palette. He even went so far as to explain how residents view tourists who are in and out of their homeland by explaining the phrase “real, no real,” which essentially means they are able to quickly realize if someone is being genuine or phony. The most important thing to realize about travel to Jamaica is that the people depend heavily on tourism for their well-being and their families. It is in their very best interests to ensure travelers feel safe, have fun, and continue to come back. Don’t gain the world and lose your soul, wisdom is better than silver or gold. The official language of Jamaica is British English with a local dialect called Patois (pronounced “patwa”). By far, the largest religion in Jamaica is the Christian faith. One of the most internationally known aspects of Jamaican culture is the Rastafari movement that began in the 1930’s and derived from Christian culture. The movement was heavily influenced by an awareness of political events in Africa expressed through reggae music. Furthering popularity in the 1970’s and 1980’s, Bob Marley became the world’s most famous Jamaican recording artist in the nation’s history. The rhythms of the island strike you as soon as you arrive at the airport, and will not leave you until weeks after you return home. 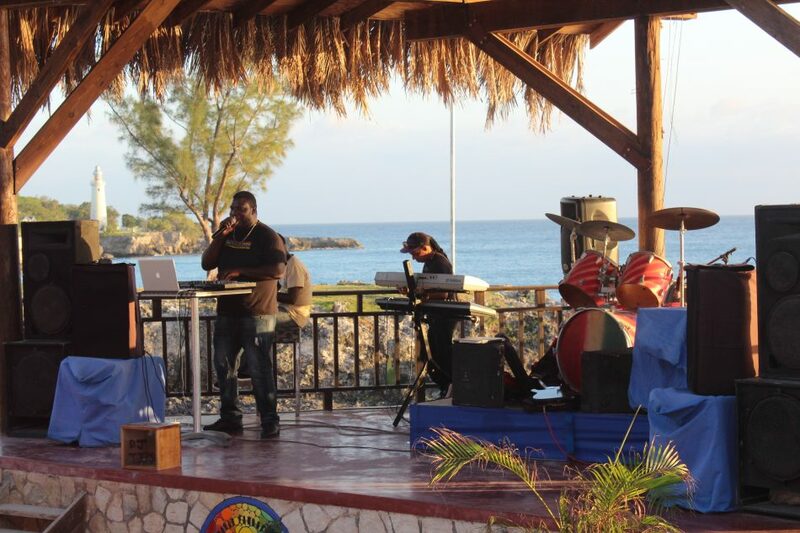 The passion for music in Jamaica is infectious, and naturally turns skeptics into dancers. The first style of music to originate on the island was called mento, expressed acoustically through instruments like the guitar, banjo, flutes, homemade bamboo saxophones, clarinets, and a rumba box. This style of music eventually molded into different forms of ska and reggae. Ska music picked up on jazz and blues music that swept the United States in the 1950’s, and local Jamaican artists began combining elements of mento, ska, and reggae with an emphasis on the afterbeat, rather than the downbeat. Brilliant! If you haven’t tried a Jamaican beef patty, you haven’t really lived. 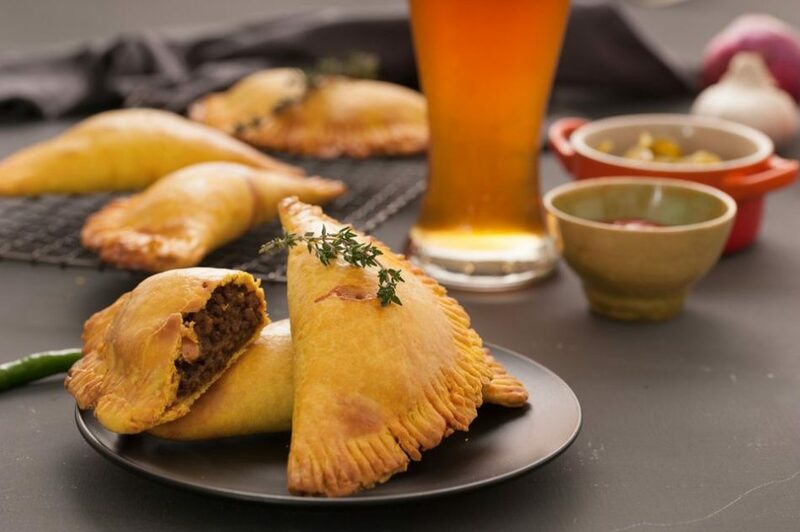 True Jamaican patties have the most flavorful beef surrounded by the lightest and flakiest pastry. You can find them everywhere in Jamaica, with the most popular ones found at Juici Patties and Tastee Patties. You can’t go wrong with either. Flavor is abound with all Jamaican eats. Jerk chicken is a delicious staple, and salt fish and a wide variety of seafood make for fresh, tropical meals. Plus you can’t forget to pair it with a Red Stripe beer or the famous Appleton Rum. As delectable as the dining is, it is true that the food makes you fall in love with Jamaica, but the people keep you coming back. Find out how your wedding or vow renewal can have the Caribbean flair of Jamaica. Contact us today and take a look at the Jamaica Tourism board’s website for more information.